The CEO of a €200M turnover German automotive company faced a number of key challenges following the acquisition of a direct competitor. The acquired business was sizeable in its own right, turning over €150M and employing 650 people, and its CEO departed when the deal was completed. This left one person at the top of the newly expanded organization with no natural, unbiased management support network to collaborate on decision making. A discussion during an informal business meeting with IXPA’s partner in Germany, IMS Interim Management Solutions, led the CEO to admit that he felt “very alone at the top”. Colleagues had their own agendas and he felt unable to trust those closest to him in helping him make the right strategic decisions. IMS quickly identified that shadow management would be beneficial in moving the business forward. Unlike coaching or consulting, shadow management involves introducing an expert with senior operational experience into a business to share the CEO’s load. One of IMS’s interim managers was a former owner and CEO of a mid-sized manufacturing business in a similar industry. After selling his business to a Chinese investor he had a good lifestyle on a Mediterranean island and could play golf all day but was bored and in need of a new challenge. He agreed to act as a “mirror” for the CEO in Germany. He came in on a Monday and flew out on a Friday. He accompanied him to all important meetings and face-to face-discussions, listened carefully and talked only to the CEO. He was his shadow or double, without his own politics or career intentions, and brought a wealth of business expertise to the role. The benefits of having two heads instead of one at the top of the organization have been significant. Thousands of difficult decisions, especially on staffing and personnel issues, have been made together. 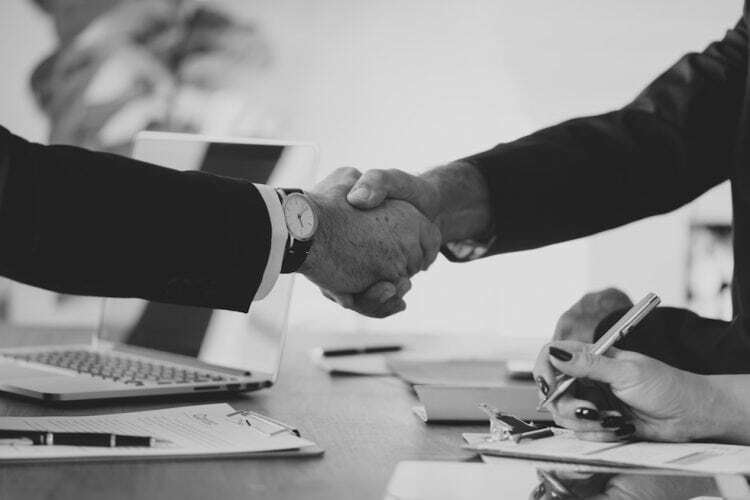 The relationship between the CEO and the shadow management expert grew considerably during the integration phase and has been instrumental in setting the expanded company on a firm footing for future growth and success. Two years on, a new company had been successfully built out of two competing businesses. The shadowing interim manager has reduced his presence to a case-by-case schedule and an advisory committee has been established, which the shadow manager chairs.